The 18 holes golf course is par 71 of 6232m. 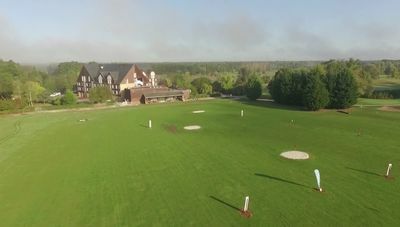 Introduction lesson or green-fee, enjoy an escape in a varied environment where harmoniously combine forests, plains and ponds. 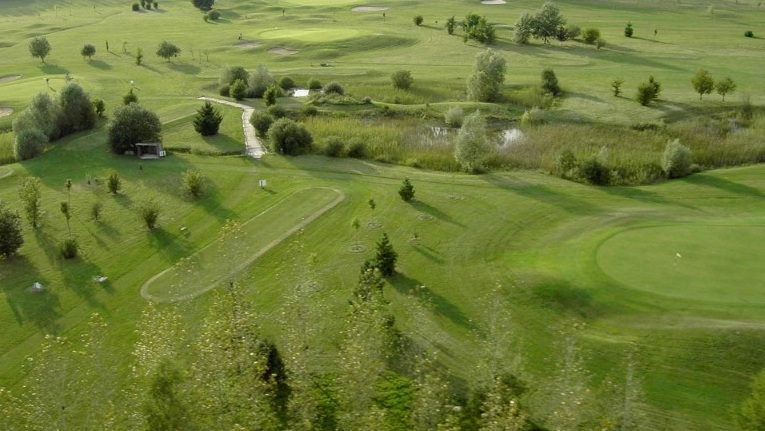 During your stay at the Domaine, vary the pleasures by playing on the three golf courses of the Aube region. Reservation below! 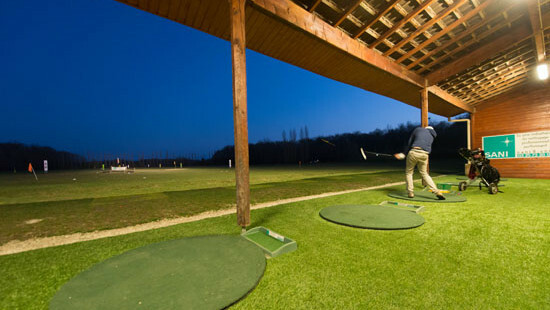 The Golf Academy, supervised by our teachers, offers adapted learning and improvment packages during or outside your stay at the Domaine. 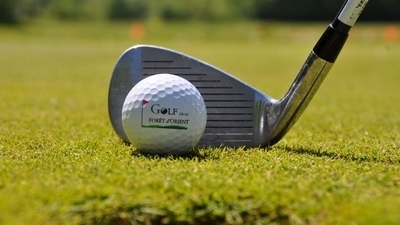 We offer packages packages on the theme of golf. You can complete these packages with benefits to discover in the different tabs (left column) or build your stay à la carte in the BOOK tab. Discover 3 golf courses thanks to a exclusiv offer ! In case of impediment, we ask you to cancel your appointment as soon as possible. Thank you in advance for your understanding. Punctuality rhymes with serenity. We advise you to arrive 5 minutes before your appointment. In case of too much delay, we will be obliged to reduce your class time or to reschedule your departure (in the case of a green fee). No expensive dress code, simply correct and sports shoes. 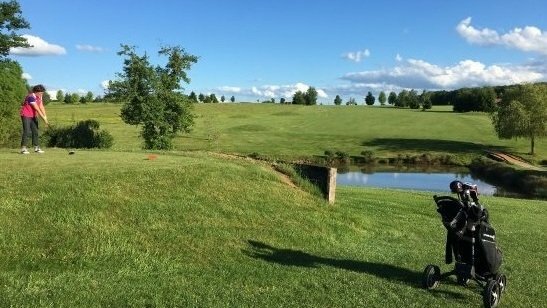 Accessible to all ages, a golf course also allows you to enjoy an exceptional natural environment. 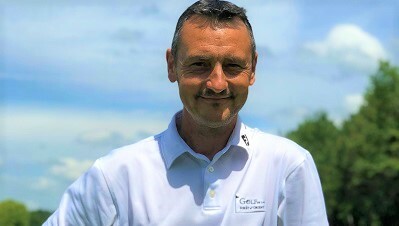 It is not necessary to be a member of a club to play but the green card level is required to ensure fluidity on the course. 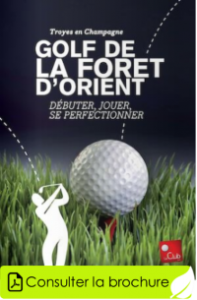 Golf de la Forêt d'Orient is a partner of the golf network Le Club (subsidiary of NGF Golf) With the Le Club loyalty program, it is up to 50% discount on green fees in 135 golf courses in France and in Europe.